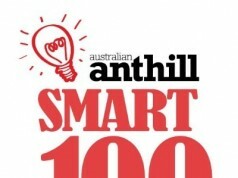 EdSmart has scored a spot in the 2018 SMART 100! Parents of three children (including one with special needs), Fiona Boyd and David Eedle were determined to relieve their burdensome school admin tasks and reclaim family time. Working with teachers, they developed technology to take care of their endless school related paperwork seamlessly. Starting with local pilots in innovative schools, the product is now used by 1000s in 8 countries. 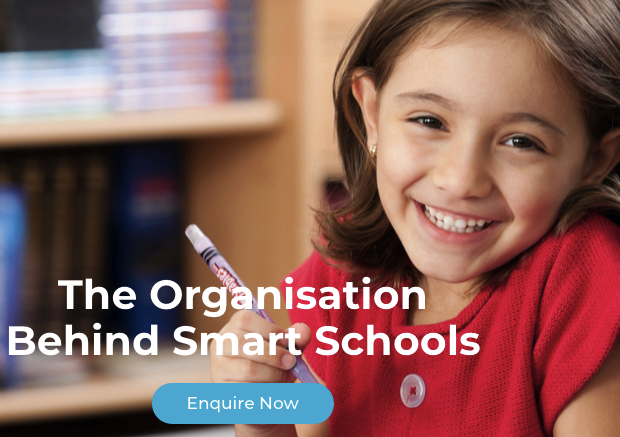 …help schools run smarter and more affordably with new ways to managing workflows and engagement. The most critical outcome is the reclaiming of time for teachers, students and parents – restoring relationships to the heart of education (instead of administration). …digitising and automating traditional processes that once took place on paper or older tools, such as Google spreadsheets or Word documents. It centralises admin functions and uses own devices to distribute and manage.- e.g. parents can use their mobile for a one-click form return, instead of paper printouts; or receive an emergency broadcast via SMS. Previous admin processes were manual, cumbersome and time-consuming – to the extent that they are the leading complaint from teachers and a driving force in them leaving education. EdSmart’s SoS reclaims time, saves money for schools, reduces environmental footprint, improves security and restores peace of mind with security. Manual processes that differ between individuals, classes and schools. Ad hoc combinations of tools like Excel, Google docs, and mountains of paper. The problem was only partially band-aided by these approaches – there was little or no security, no consistency, no measurability and low engagement. Apps like CareMonkey have helped reduce paper forms usage in schools. To date no one has streamlined admin holistically. We are partnering with predecessors like Schoolbox to augment and bolster their offering – better together! Schools who want to run more smoothly, speed digital transition and improve educator/parent relationships. We target schools with over 800 students and networks that run school ecosystems (e.g. Brisbane Catholic Education, Singapore Government). The EdSmart website, digital touch points, and in-person at events. The team coordinate demonstrations, set-up and training as required. Great attention is paid to the customer experience of on-boarding. 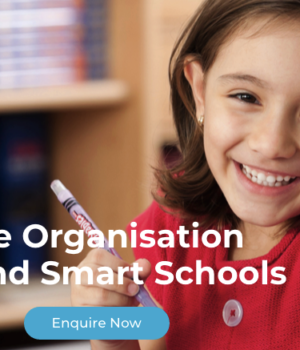 Build partnerships with orgs serving large school networks globally (including government, religious and other vendors), to leverage trusted relationships and make adoption seamless. Establish a discoverable, targeted digital footprint highlighting customer success stories and case studies. Use key events in the sector to introduce our people and our story in relevant, authentic terms. Use helpful content to drive lead pipeline.